On Friday, Jan. 23, the UFC will host the weigh-ins for UFC on Fox 14: Gustafsson vs. Johnson, which takes place Saturday, Jan. 24, from the Tele2 Arena in Stockholm, Sweden. In the night’s main event, former light heavyweight title challenger Alexander Gustafsson takes on hard-charging Anthony “Rumble” Johnson. The 28-year-old Swede Gustafsson will be looking to earn another crack at champion Jon Jones. The pair engaged in a thrilling five-round battle at UFC 165, but Jones was able to retain his title. 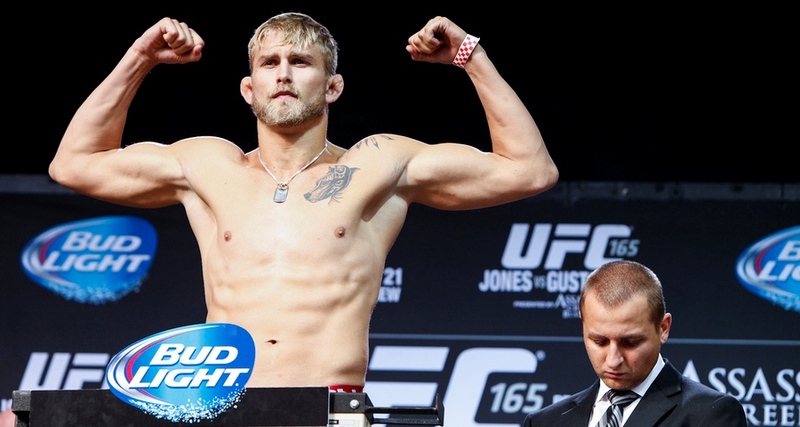 Since then, Gustafsson has fought just once, stopping Jimi Manuwa by TKO in March. Johnson, meanwhile, has returned to the UFC with a vengeance. 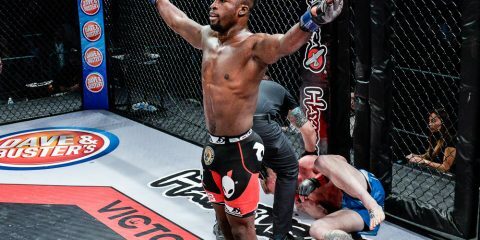 The 30-year-old has reeled off eight straight wins, including back-to-back wins over Phil Davis and Antonio Rogerio Nogueira inside the Octagon. The co-main event features a battle of former Strikeforce champions as MMA legend Dan Henderson returns to the middleweight division to take on Gegard Mousasi. 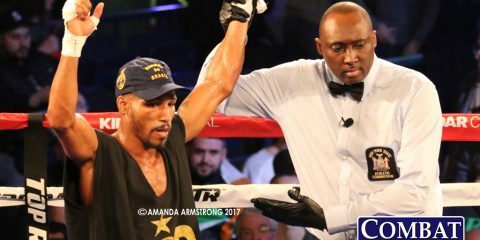 The 44-year-old Henderson has lost four of his last five fights, but he is hoping a return to 185 pounds will change his fortune. Mousasi will be aiming to rebound from a third-round submission loss to Ronaldo “Jacare” Souza last fall at UFC Fight Night 50. The 12-fight event kicks off Saturday with two fights streaming live on UFC Fight Pass at 4 p.m. ET. Six additional preliminary card bouts followed on Fox Sports 1 at 5 p.m. ET, with the four-fight main card airing live at 8 p.m. ET live on Fox. The fighters will hit the scales at 12 p.m. ET on Friday. A live video feed appears above (courtesy of the UFC), while the results appear below.